LinkedIn is a ‘social’ platform for business. It should stimulate conversation and foster business relationships. Unfortunately, everyday tasks get in the way of genuine interaction with prospective clients on LinkedIn. With agreed tailored messages and tracking and measurement, you can relax knowing that GSA will start meaningful conversations and pass them over for you to continue the nurturing process. This takes the hard work and time out of the process. 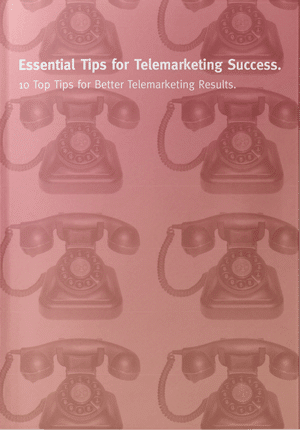 We can also use telemarketing to follow up the warm leads for you. If you lack the content on your page to attract more interest, we can also help with content development, designing infographics or creating cartoon explainer videos that showcase your services. . So, if you want your LinkedIn posts to attract more viewers and you’re not achieving the level of business from LinkedIn, give GSA a call. What Opportunities have you missed to grow your business?